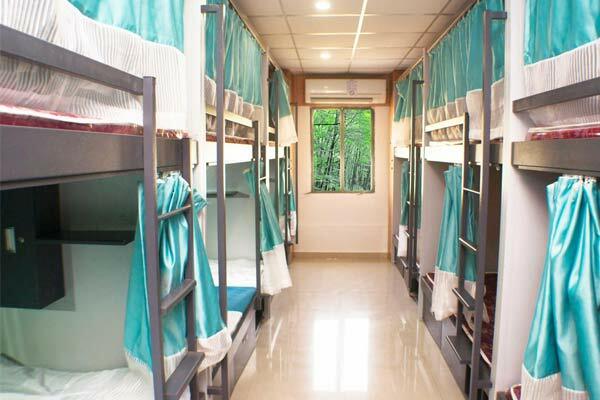 Arma Hostel is located in Mumbai which has a little something tucked in for every kind of tourists. 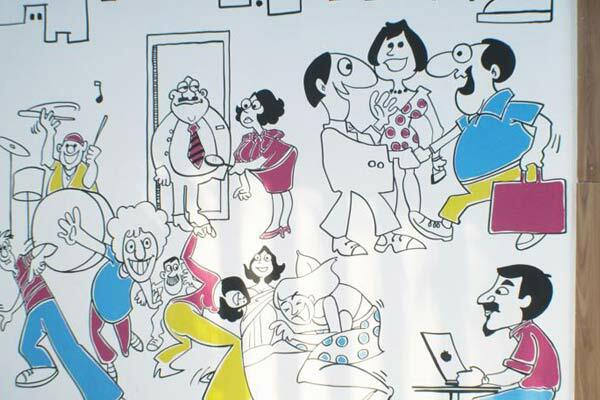 Mumbai has much to offer from history to arts to shopping and nightlife. 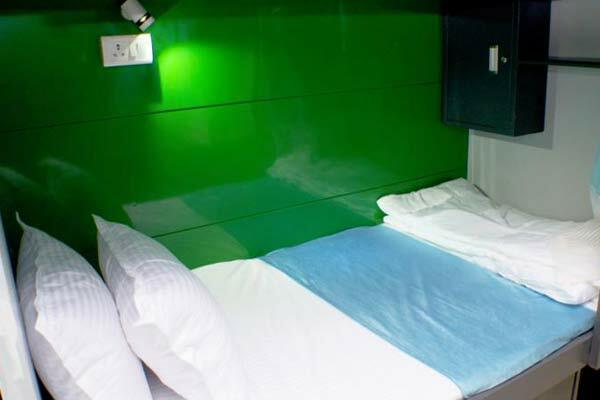 Arma Hostel offers a pocket friendly stay to all the guest with complete warmth and hospitality. For easy access, guests can arrive at the hotel by nearest transportation facility available at Chhatrapati Shivaji International Airport(5 km) and Vile Parle Railway Station(5 km). An array of all essential services are rendered by the hotel for a hassle free stay that includes Wi-Fi, front desk, assistance of doctor on request and many other services. For accommodation, the property offers spacious, airy and well-lit rooms, featuring sophisticated and welcoming ambience with the warmth and comfort of home. Each room is elegantly furnished, which enhances the pleasure of staying in the hotel. Quietly elegant and exclusive the property facilitates room amenities like safe deposit locker, television, telephone, work desk, air-conditioner, hot and cold water and many more. Adorned with stylish fittings, all rooms are equipped with essential bathroom amenities and toiletries.